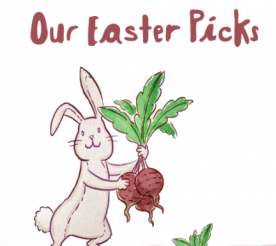 Trick Your Sweets with Love Beets Treats! This Halloween, you'll trick AND treat! While we would never knock the simple joy of going door-to-door on a candy quest, the sad reality is that after a certain age, it stops being cute to beg strangers for cost-free confections – not to mention the not-so-nourishing effects that all of those simple carbs and refined sugars have on our bodies! 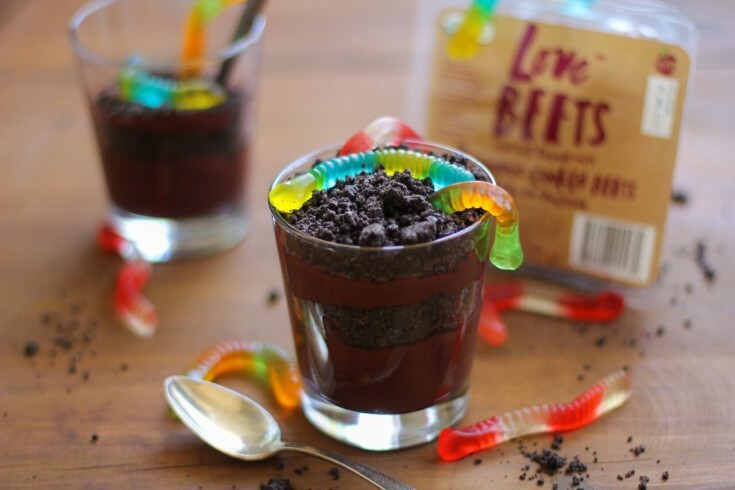 Luckily, your favorite Love Beets crew has come up with a few ways to enjoy the tastes of this spooky season without all of the doorbell-ringing, wrapper-ripping hassle. A delightful balance of crunchy cookies, creamy (veggie-packed!) 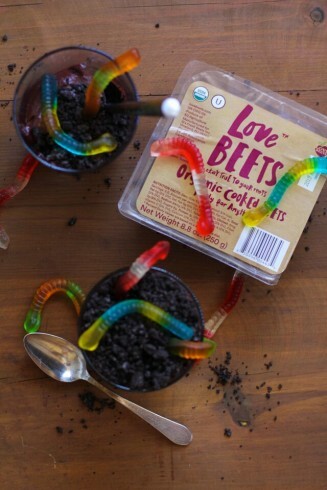 pudding, and some gummy fun makes Vegan Worms and Dirt a people pleaser. Whether you want to big-batch it and serve “scoopable” out of a casserole dish (and maybe throw some mini-tombstones on there for added spooks), or dish it out a bit more elegant in personal glasses, this is the perfect excuse to play with your food! 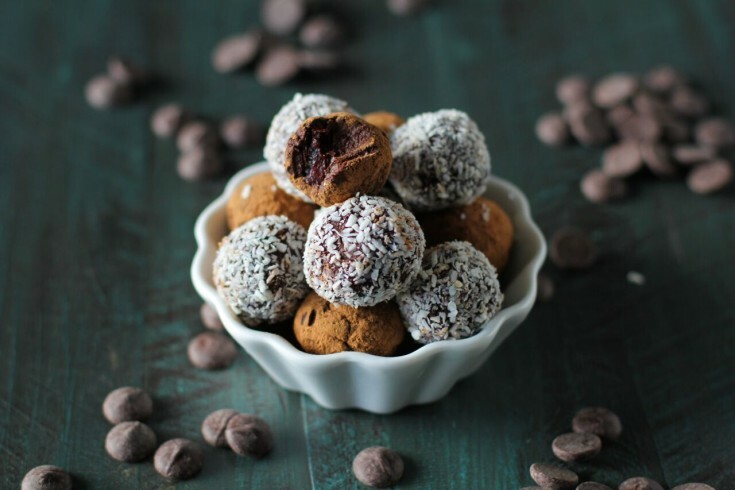 Pop-ably addictive and probably the healthiest bonbon around, Superfood Truffles can be your secret treat. 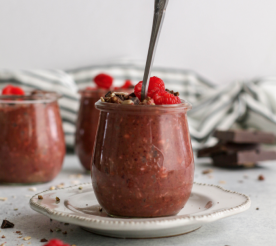 Sure, they’re sharable, but when they’re loaded up with avocados and beets and cacao, there’s no shame in keeping them to yourself! 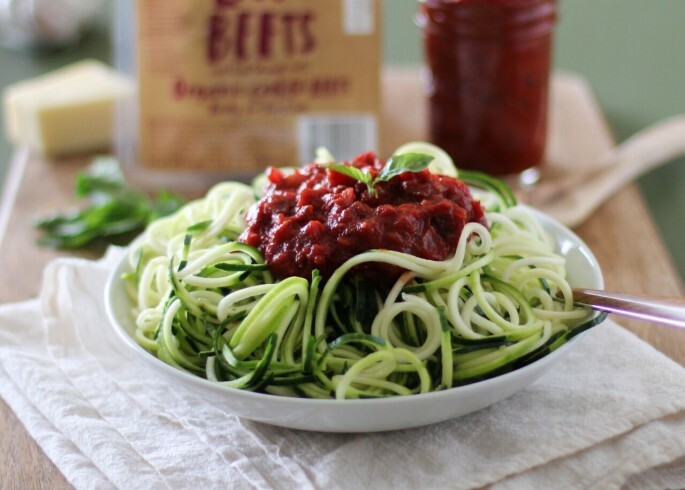 Energize your trick-or-treat crew without weighing them down by whipping up a batch of Spooky Zoodles before you hit the pavement! The trick? All the best spaghetti marinara flavors in one dish. The treat? It’s gluten free, vegan, and any red sauce splatters will only improve your kiddo’s costume. Got your own tricks to make your treats a bit more worthwhile? Let us know! Not sure what to make for the perfect brunch? Well, we “beet” you to it! Check out this recipe by Lauren from Flora & Vino! 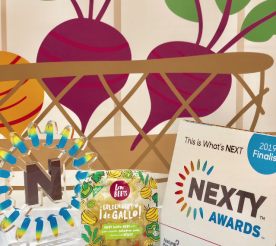 Expo West recap: We won a NEXTY! 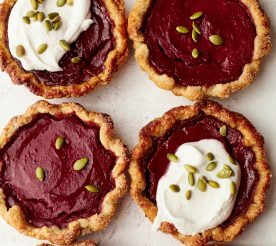 Thanksgiving-inspired beet recipes that will add a twist to your turkey day traditions! 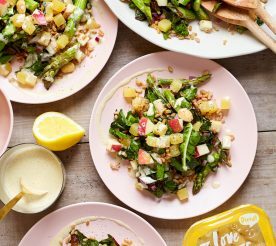 Stay golden with these heart healthy recipes featuring our new honey + vinegar diced golden beet! End of Summer Beet Bonanza! 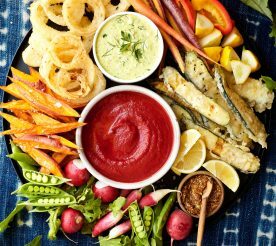 Try some of our end of summer eats this holiday!